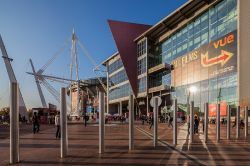 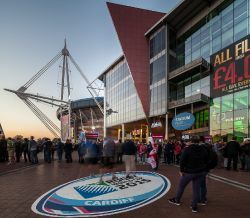 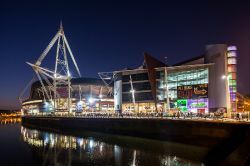 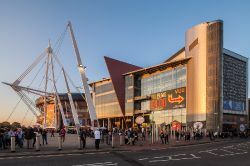 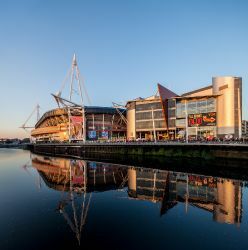 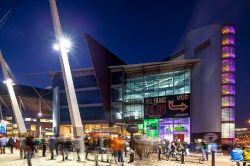 The Rugby World Cup 2015 at the Millennium Stadium, Cardiff, provided the impetus to the owner of the Stadium Plaza - right next to the Millennium Stadium - to commission architectural photographs of the building showing its proximity to the stadium and the crowds attracted there. 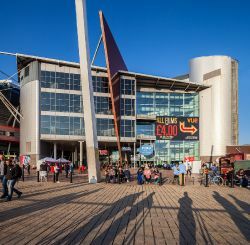 With perfect light and a clear day the decision to photograph the Stadium Plaza was taken at short notice. 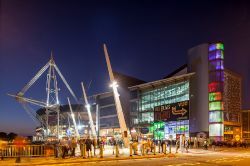 Many excellent marketing images were produced, ranging from day to night. 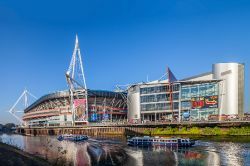 Below are some of the photographs from the shoot.